I’m on a print binge at the moment. My blog is full of it and I cannot shut up about how fun they are for summer in my newspaper columns. I’m also getting all print-tastic for a shoot I am going in London in two weeks. So I had a look at all the press releases I got this week for some inspiration and the selection at New Look caught my eye (and they’ve loads to match them too). Might have to gets me some. A few other things I am up to this week, aside from moving house, next week I have a pile of meetings to do lot’s of fun things (will tell you all when they are confirmed!) and have the Charlotte Olympia event at Brown Thomas (I might need bouncers to keep me away from her, I lust after her shoes) and the Diet Coke and Jean-Paul Gaultier launch at Harvey Nicols. Busy week ahead but someone has got to do it. Oh I’m getting loads of questions about the designer of my wedding dress but that is staying under wraps until the big day! Even some of my nearest and dearest don’t know. And here is my new girl crush, Charlotte Free! I’ve been clearing out my wardrobe and trying to figure out what I should keep and what to give away to charity. And so I have spent the day perusing magazines to come up with some of my favourite looks for the Winter and I will try to match my clothes accordingly. I love the Alexander Wang look (left), it’s edgy but wearable and all I need to do is invest in a pair of statement trousers (similar to those on the DKNY runway, second from right). I also have two faux fur gilets, one from Cynthia Rowley and another from Awear which I got last year. These will look great over skinny jeans, cropped trousers or even a pencil skirt to give it more of a sophisticated tone. My gilets are more like the one seen here on Kate Moss (right). 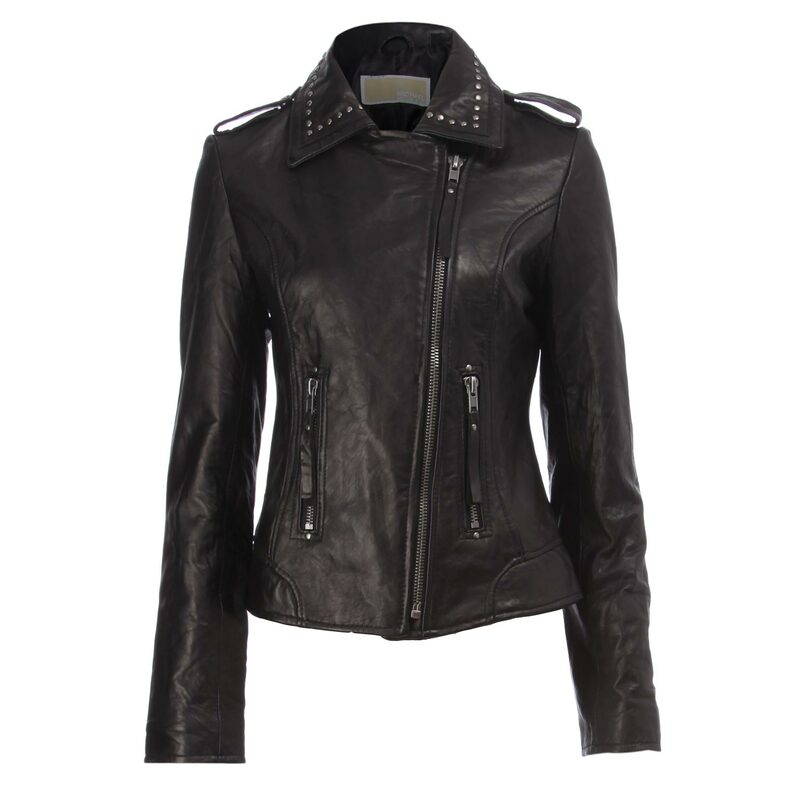 I plan on dressing edgy this year with lot’s of statement shoes (animal print ankle boots from New Look) and leather jackets (I have two, one from All Saints and one from Forever 21). By having these two essentials, I reckon I can mix and and match without having to spend a fortune. Happy days. My Saturday just gone was fashion filled. I am currently working with Jervis Street shopping centre to document all the activities and festivities of the The Fashion Movement, a whole month of fashion shows, styling advice and pop up shops. The Fashion Movement is on every Saturday and Sunday over the next four weeks and there is so much to see. The best part (apart from the hourly fashion shows) is the pop up Jean Movement store in the old Waterstones space. Pop along where you can get styling advice on the right jeans for you, whether you like skinny or boyfriend cut, the advice comes free of charge! Resident experts are on hand to try on styles which are all available from the stores within the centre, like New Look, Forever 21, Topshop, Dorothy Perkins, Wallis and Miss Selfridge. I’ll be there each Saturday so pop along and take a look at the great fashion on offer and if you see me with my microphone filming, come over and say hi!!! 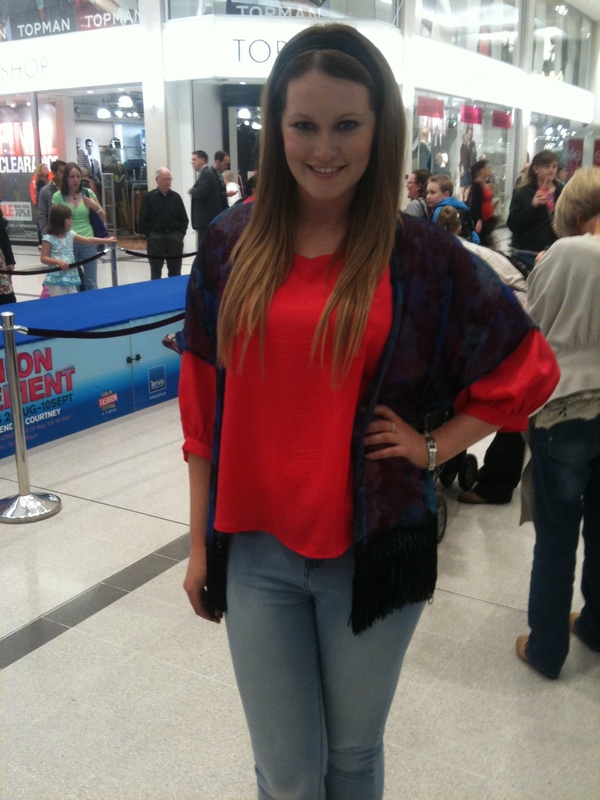 My outfit above is from Forever 21 located on the ground floor of the Jervis Shopping Centre! Probably my favourite store and well worth a visit! 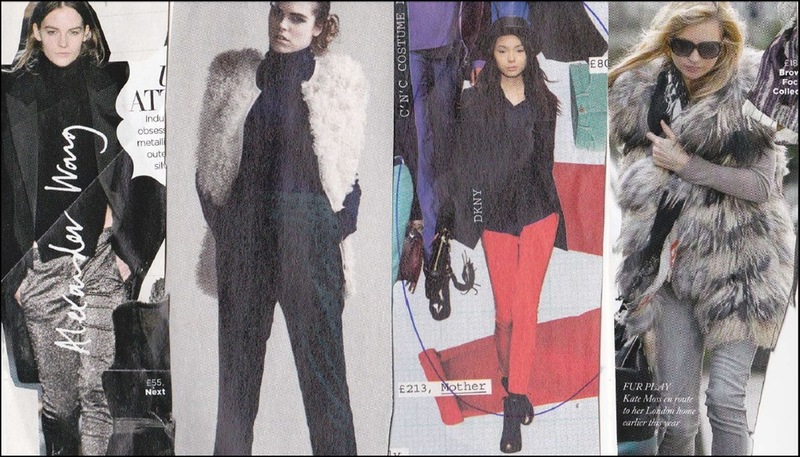 A little fash round up! Do you remember the time when everyone wore Caterpillar boots? Back in the late 90s, when TLC rocked the baggy jean and Cats look? Ok well maybe you’re not as old as me then! A well established brand that made high quality footwear with an industrial twist was a fashion fad and now they are back with one huge JCB and digger size bang! Superstar singer Shontelle (“Nothing feels right when I’m not with you, sick of this dress and these Jimmy Choos”…) was in London last week to sign her name for fans at Schuh, Oxford St. Strutting her way around town in these booties, looking all fab. TK Maxx have just launched a new range called “Gold Label” in Dublin this week, introducing some amazing designers to the store, like Stella McCartney and Michael Kors. No longer will you have to rumage for that designer steal, now they are marked there for your viewing and purchasing pleasure. Some of my favourites are this Chloe Green Tote (€829.99) and a Michael Kors leather jacket (€129.99). Pop along on your lunch break and bring your credit card. Following the stellar success of the opening of it’s flagship store in Dublin’s city centre, New Look’s popularity goes from strength to strength. Following the key trend for Spring/Summer of a colour splash, check out tgreat pieces at great prices, like this soft orange mini dress. The stylenation.ie team are busy editing our filming from London Fashion Week. First up is the super and sophisticated collection from Paul Costello for A/W 2011. Minis, tartan, metallics-an eclectic mix of colours and textures made this collection bold and confident. Later in the week, stylenation will bring you my chat with Paul about the collection and some feedback from the peeps on the front row!